On Tuesday, September 15, the city of Manchester, New Hampshire held a primary to determine who is going into the general election. There were at-large races for Mayor, Alderman at-large, and welfare commissioner. There was a five way race to see who would go into the general election for mayor. The candidates were incumbent mayor Ted Gatsas, alderman from the first ward, Joyce Craig, former alderman from the twelfth ward, Patrick Arnold, grocery store owner Alibaba Shaikh, and “citizen activist” Glenn R.J. Oulette. 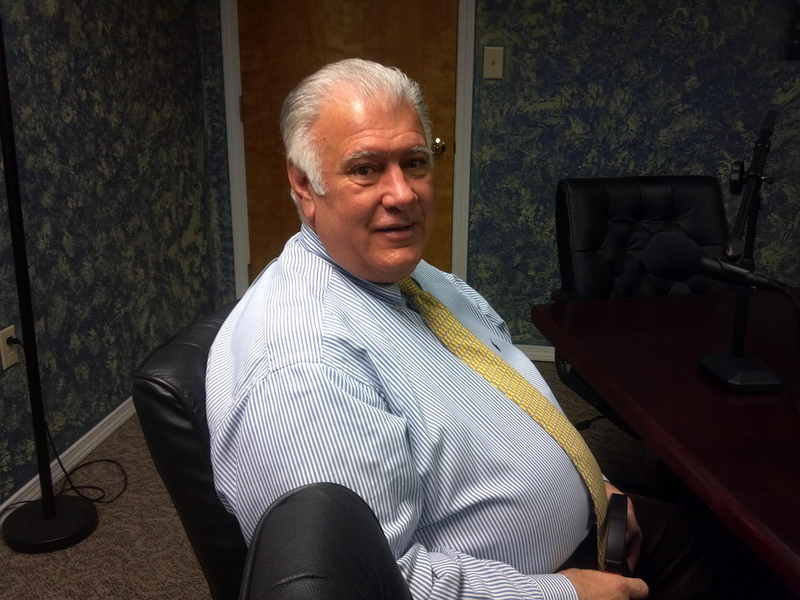 The results were as predicted, Ted Gatsas came in first with 5,177 votes which makes up over 42% of the total vote. 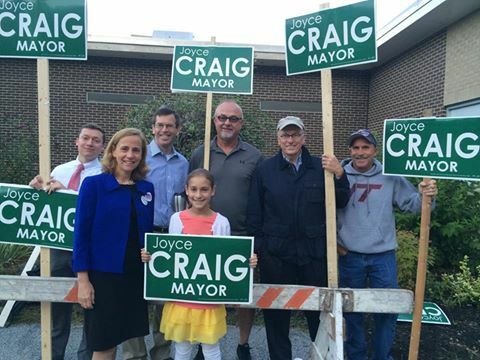 In second place was Joyce Craig, with 4,553 votes which makes up around 37%. In third place was Patrick Arnold, with 1,860 votes, or 15%. It is worth noting that Patrick Arnold previously ran for mayor in 2013 against Ted Gatsas and lost 52% to 46%. It is also worth noting that Patrick Arnold came in third place in every ward, including his home ward, where he received 213 votes, with Joyce Craig placing in second in ward 12 with 216 votes. Alibaba Shaikh came in fourth place with a total of 458 votes or 5%. Glenn R.J. Oulette came in last place with 117 votes, or less than one percent. For welfare commissioner, sitting welfare commissioner Paul R.R. Martineau received 5,307 votes. The runner up was Diane Guimond with 2,890 votes. She ran against Martineau in 2013, losing to him 49% to 39%. In third place was Carlos gonzalez with 1,521 votes. In last place was Joseph Leonard with 811 votes. In the alderman at-large seat, alderman Dan O’Neil received 5,002 votes. Joe Kelly Levasseur received 4,794 votes. Former alderman Mike Lopez received 3,740 votes and alderman from the sixth ward Garth Corriveau received 2,671 votes. It’s important to note that there will be 4 names on the ballot for the alderman at-large race and the school committee at-large seats, with two of the people becoming alderman and school committeemen.